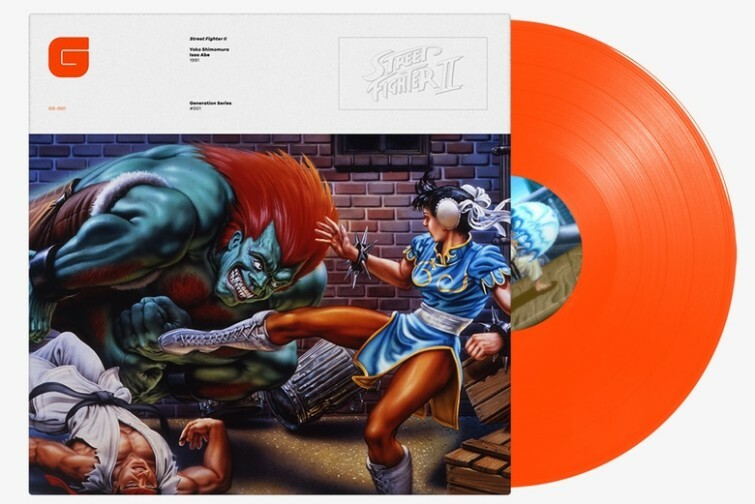 Capcom and Brave Wave are partnering to launch the Street Fighter II Official Arcade Soundtrack soon on vinyl and CD. The soundtrack will include new remasters of both CPS-1 and CPS-2 versions of the arcade game, extracted directly from the arcade boards and approved by original composer Yoko Shimomura. The release will be a double album with liner notes by Yoko Shimomura and Polygon.com writer Matt Leone. This will be the first time the soundtrack will be pressed on vinyl as well. 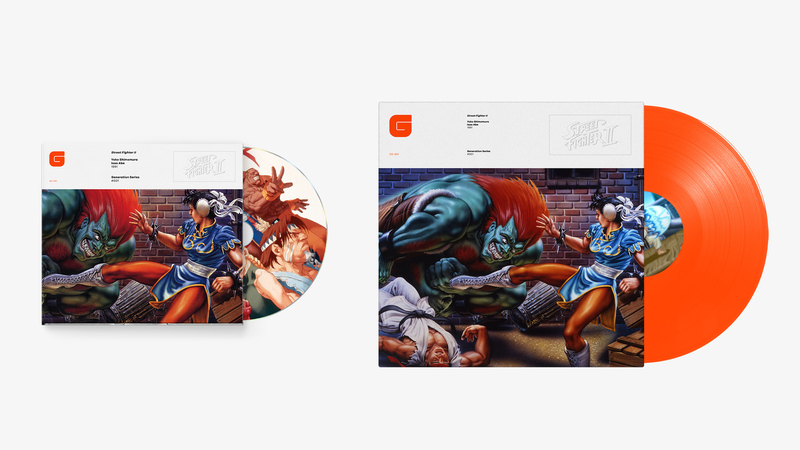 The vinyl release will be limited edition remastered in translucent colored vinyls, with art prints sourced from the Capcom archive.